What is Fiesta Laser Device? laser show controller with three independent ILDA outputs, three independent DMX outputs in standard 19-inch 1U rack size. 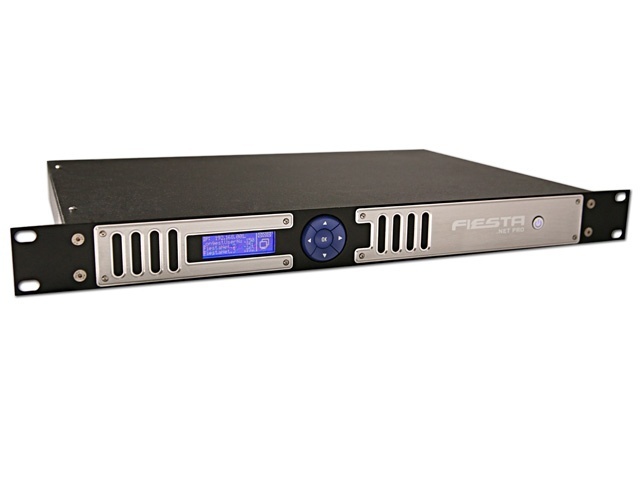 Using Fiesta Device you'll be able to control up to three independent laser system units as well as control more DMX devices than usually required.